DVD BUNDLE GIVEAWAY!!! - Hello! Welcome to my blog! CONTEST TIME!!! DVD GIVEAWAY TIME!!! Yes, the Magnavision and mixofeverything DVD giveaway is back and this time it's a bundle! Two winners will win a DVD bundle of three. You know what to do and it is so easy! I WANT TO WIN THE DVD BUNDLE of @MagnavisionHome & @mykesoon of mixofeverything.blogspot.com http://mixofeverything.blogspot.com/2012/05/dvd-bundle-giveaway.html !!! 2. 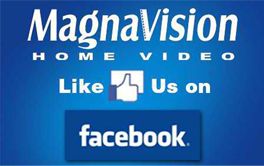 On Facebook post, make sure to tag Magnavision Home Video and mixofeverything on your entry. For Twitter post, make sure to tag @MagnavisionHome & @mykesoon of mixofeverything.blogspot.com. 3. Deadline of entries is on JUNE 9, at 11PM and 2 winners of the DVD bundle will be drawn electronically. 4. Winners would have to pickup their prize. 5. Prizes not claimed within 30days from the announcement of winners shall automatically be forfeited. On your every status post, make sure to COPY the link post and paste it on the comments section below. SEE SAMPLE COMMENT. These 3 movie titles are now available for purchase at your favorite DVD stores. Easy right? So Go Go Go! @sineasta: I WANT TO WIN THE DVD BUNDLE of @MagnavisionHome & @mykesoon of mixofeverything.blogspot.com http://mixofeverything.blogspot.com/2012/05/dvd-bundle-giveaway.html !!! 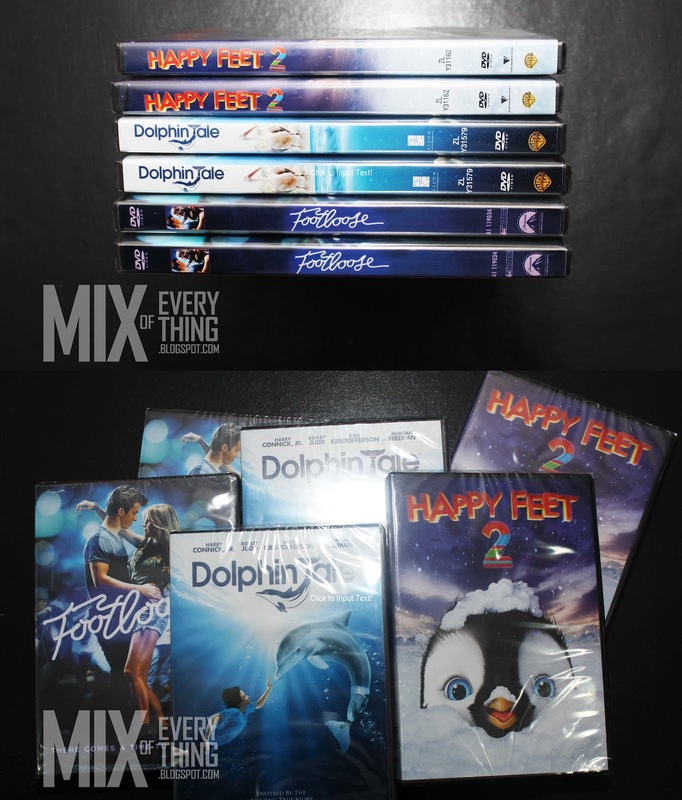 I WANT TO WIN THE DVD BUNDLE of @MagnavisionHome & @mykesoon of http://mixofeverything.blogspot.com http://mixofeverything.blogspot.com/2012/05/dvd-bundle-giveaway.html !!! Hi Hope you can post your tweet link also. :) thanks!